Most software needs at least a component to be continuously running in the background in order for it to function properly. 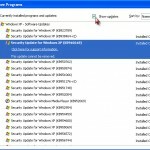 During the installation of these software, they will insert these components into your Windows Startup programs list to automatically run them whenever your Windows is booted. 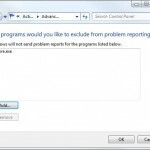 This post explains how to disable startup programs in Windows 8/7/Vista/XP. 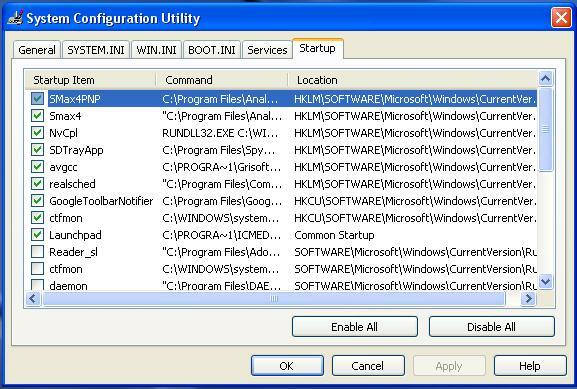 Whether the program is being used or not, any service or task set to run upon startup will continuously running without your permission (because you have most likely granted them the permission to run as startup program back when you installed it). All these programs take up memory, CPU time, and other resources and can significantly slow down or even crash your system. Some can be extremely annoying as they also hog away your internet speed and bandwidth. 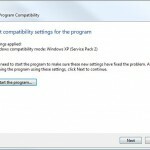 To learn how to disable startup programs in Windows 8/7/Vista/XP, proceed to the tutorial below. 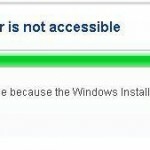 How to Disable Startup Programs in Windows 8/7/XP/Vista? 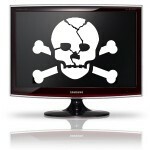 There are many different ways to prevent programs from running at startup. Methods listed below are among the most common and easiest ones. You may find a number of program shortcuts if you go to (Start –> Programs –> Startup) or (Start –> All Programs –> Startup). Programs of these shortcuts will run at startup. Just delete the shortcuts that you don’t want to run at startup. 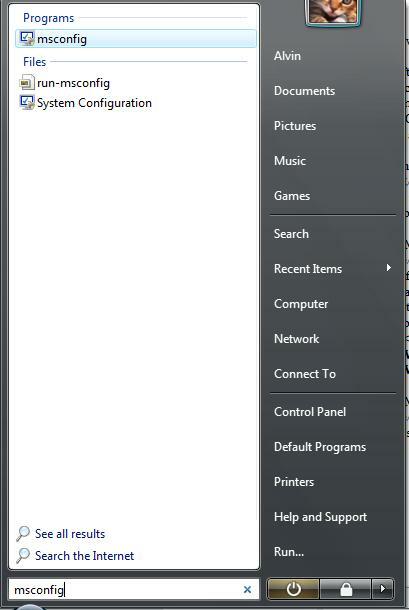 The easiest way to access MSCONFIG is by going to the “Start”, then type the msconfig and wait for a second for the windows to search for the utility, finally click on the MSCONFIG shown on top of the menu. 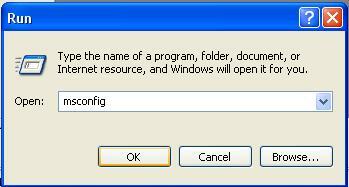 Access MSCONFIG by going to the Start –> Run, then type msconfig and press enter. 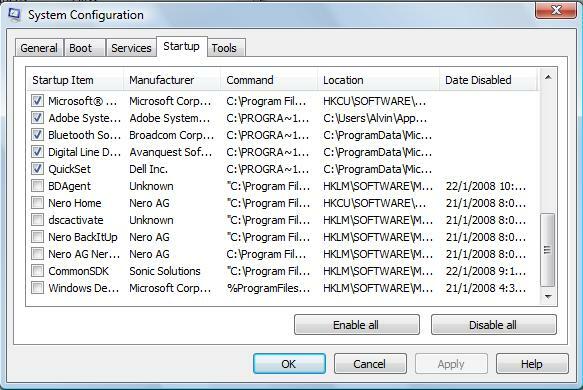 Under the Startup tab there is a list of all the programs that start in the Windows Registry. Just uncheck the programs you don’t want to load and leave the rest alone. After you’ve made your selections, click Apply and Ok. Some of the startup programs are important especially if they are one of the components needed to run your Windows system correctly. If you are not sure about any of the services, you better leave the item untouched, but you are free to experiment (you can always turn them on again). 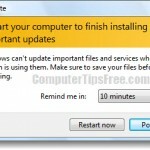 If you have no idea what all the above are and find the instructions way too complicated for you, you are advised not to simply disable startup programs. It’s better to ask your friends who are good in computing to help you out.